Fireweed Meadows is a public 9-hole golf course located a short 20 minute drive north of Homer in, Anchor Point, Alaska. Fireweed Meadows Golf Course opened for play in 2006. 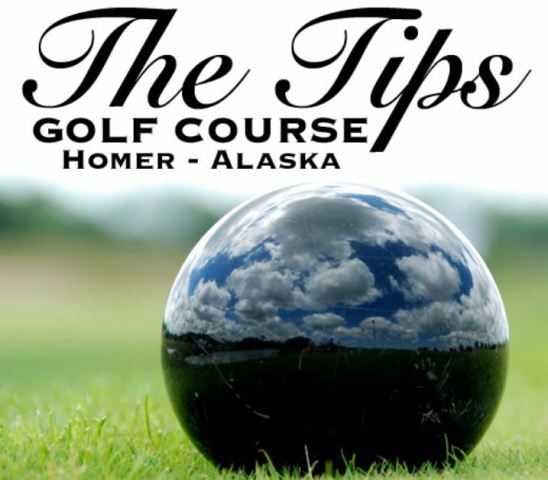 The course was designed by Kyllonen Enterprises Inc.
Fireweed Meadows is the first golf course in the State of Alaska to feature new technology synthetic turf on all tee boxes, greens and fringe. The turf is made from the softest yarn in the industry, along with the longest pile height for greens. 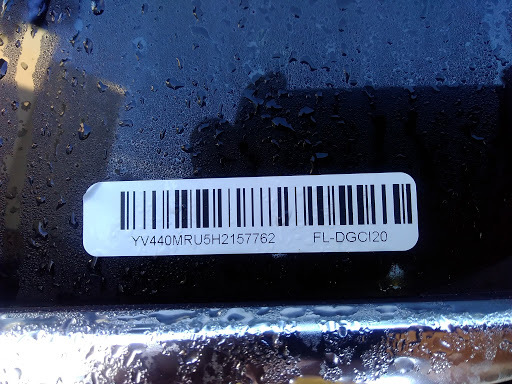 Also, the unique patent pending, quartz infill and top dressing allows a green to receive a shot from 200 yards out and the ball will not bounce, skip, or jump. 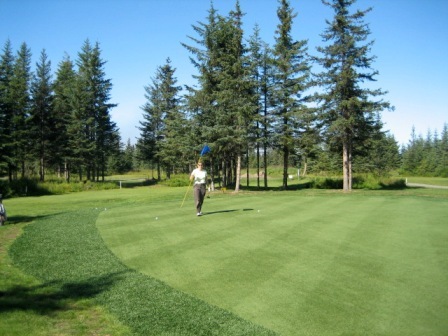 Fireweed Meadows Golf Course plays to a 9-hole par of 30 and a maximum 9-hole distance of 1,551 yards.